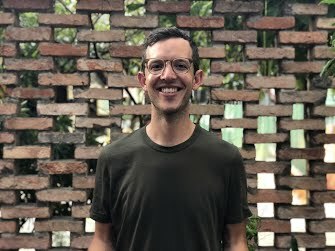 Michael Tatarski is an editor and journalist based in Ho Chi Minh City, Vietnam. He has covered a wide range of subjects for several publications, with a focus on the environment, society, economics and travel. Vietjet Air, a budget airline, placed an enormous order with Boeing in April of 2016. Where is the money coming from? How a massive fish die-off presents challenges for Vietnam's new government. 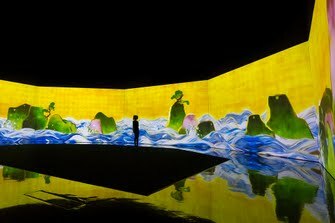 Japanese art/tech collective teamLab opens incredible interactive permanent exhibition in Singapore. 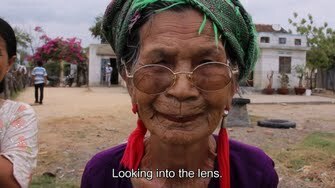 The Prudential Eye Programme turns its attention to Vietnamese contemporary art. 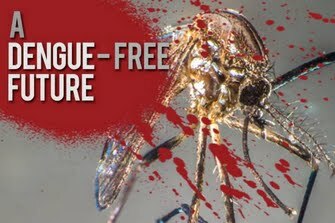 Can scientists in Vietnam find an end to dengue? 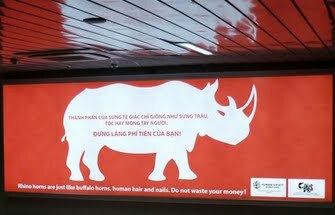 A look at a campaign working to reduce demand for rhino horn in Vietnam. 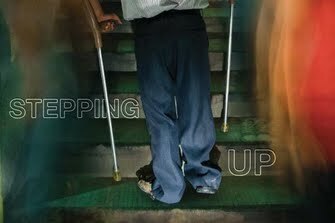 What it's like to be physically disabled in Vietnam. 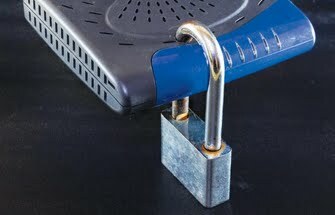 How to secure your online data in Vietnam.